CCTV Camera Pros supplied this outdoor CCTV camera to for the Georgia Deer Cam to provide a live wildlife camera video stream of an area in Georgia where deers, racoons, rabbits, and possums congregate to eat. 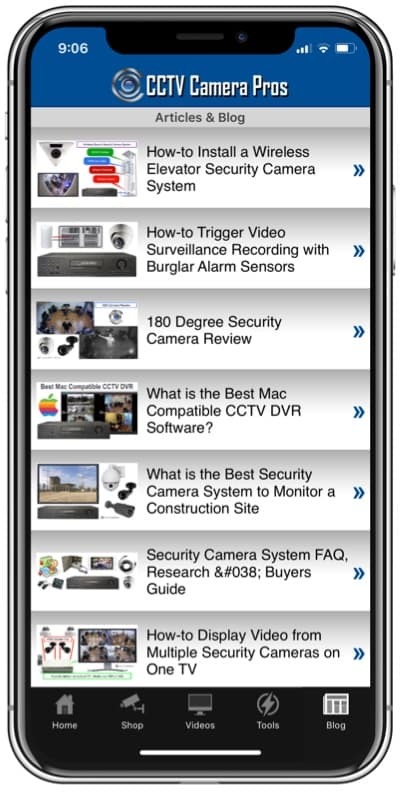 CCTV cameras are an excellent choice of equipment to embed video streams, such as from uStream, into a webpage and CCTV Camera Pros can help. 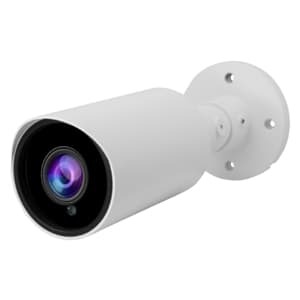 The CCTV camera model used in this streaming wildlife cam installation is the BIPRO-S600VF12 outdoor cctv camera. If you are interested in setting up a live wildlife web cam, CCTV Camera Pros can help. Out cameras are compatible with all major streaming services such as uStream, Justin.tv and LiveStream. We offer large discounts to organizations that want to promote animal and wildlife conservation and awareness. We are also partnered with AppBurst iPhone development company who can provide customer iPhone apps to stream video to iPhone, iPod touch, and the new Apple iPad. 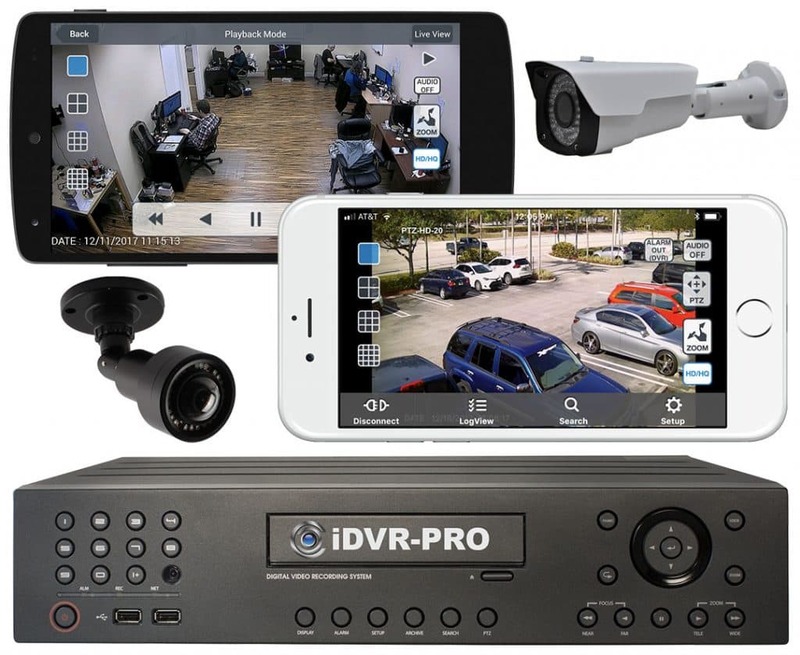 Please email info@cctvcamerapros.net or call 888-849-2288 for more information on setting up your own live camera stream. outdoor cctv camera used in this installation.